These days, everyone is obsessed with looking youthful. Not only does it help us feel young and alive inside, but it actually helps us advance in our personal dealings and in life, in general. However, it has become hard to maintain a youthful skin nowadays with so much pollution and stress. These factors are known as causes of skin problems such as acne, discoloration, and signs of aging including fine lines and volume loss which eventually leads to sagging. There will always be skin care products in the market that could help target these problems. However, it takes forever for these products to work. Paying a visit to a dermatologist could be tricky because some procedures lead to odd-looking and unnatural results. We cannot say if some are even safe at all! Of course, we don't want that to happen to us as it is always best to rediscover our beauty the natural way. 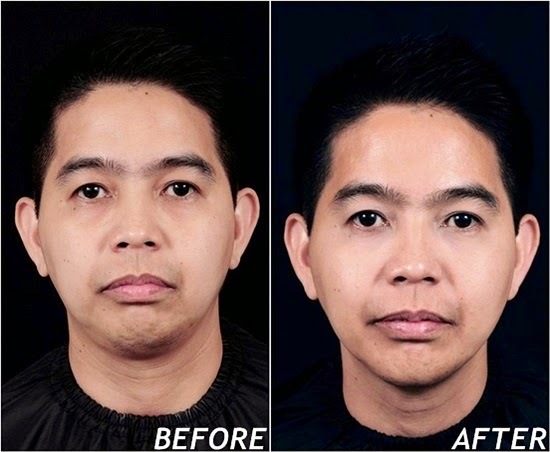 Thankfully, there are still non-invasive procedures that could give a fresh, new look without any unwanted and drastic changes in one's physical features. 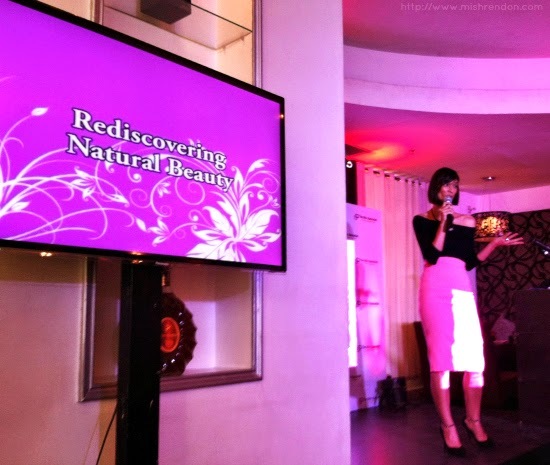 With this aim of rediscovering natural beauty, The Skin Specialist - a skin care clinic founded by Dr. Jean Marquez - has launched safe and effective treatments using non-invasive techniques and state of the art technology. 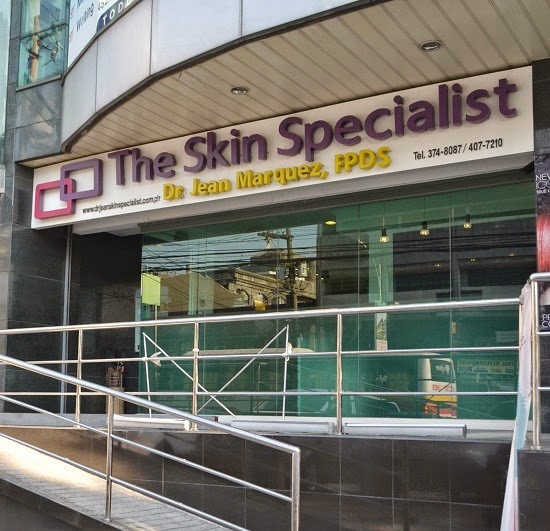 They offer cutting-edge advanced laser, light, tightening, and lifting treatments as well as anti-aging, vein, whitening and slimming services. 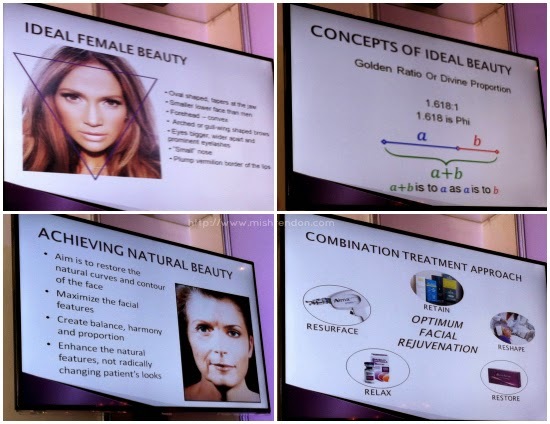 “I am a strong advocate of natural beauty, meaning if patients undergo enhancements, it should be non-invasive and must have the most natural-looking results,” Dr. Jean explained. 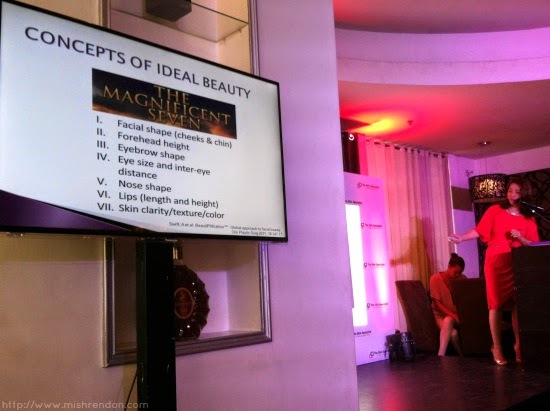 In short, the aesthetician’s goal should be to highlight the patient’s assets and hide the flaws, cognizant of each person’s unique features. “At the core of these non-invasive treatments is the use of such injectables as dermal fillers and Botulinum toxin, which are becoming the modern alternative to going under the knife,” she said. 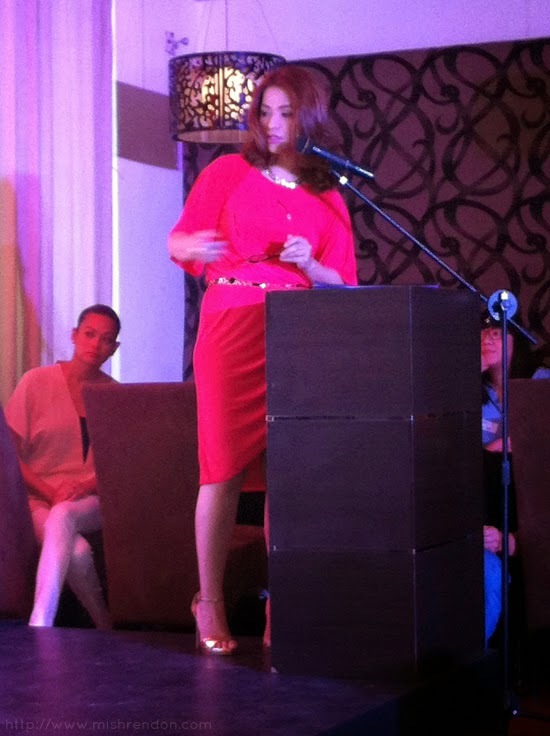 Dr. Jean explaining to us the concept of ideal beauty and how to achieve it. Allergan’s Juvederm Voluma® with Lidocaine, for example, is a formulation that temporarily helps restore facial volume that has diminished due to weight loss or age-related facial fat loss. Through volume restoration, the face becomes more contoured: Cheeks become fuller, cheekbones look more defined, and the jawline appears more chiseled. Juvederm Voluma®’s key ingredient is hyaluronic acid, a naturally-occuring substance in the human body known for its exceptional hydrating ability. The formulation rejuvenates the face and helps reduce – if not eliminate – fine lines, mimicking the result of a facelift. Done properly, Juvederm Voluma, combined with Allergan’s Botox, produces a natural-looking shine instead of the stiff expression many have come to be afraid of. The best part? The procedure takes only about an hour, but the effects last for up to 18 to 24 months - semi permanent yet long lasting. 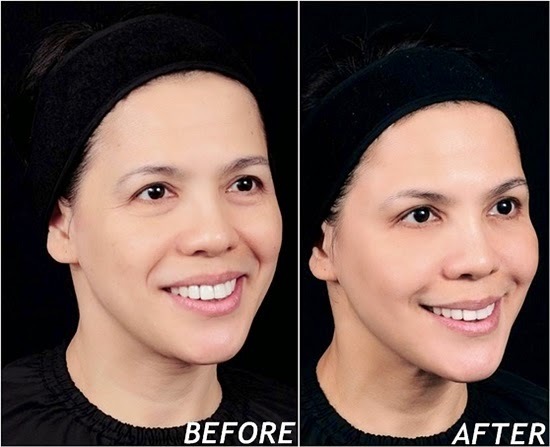 Through dermal filler treatments, anesthesiologist Michiko got rid of fine lines and sagging skin on her face. Dr. Jean adds that patients can now look forward to better results because most doctors specializing in aesthetic treatments have thoroughly studied the elements balance and symmetry, resulting in well-cultivated taste for beauty. Plus, there are a lot of new and effective products that deliver natural and long lasting effects. Dennis, a financial adviser, looked refreshed and dapper after going through the treatments at The Skin Specialist. 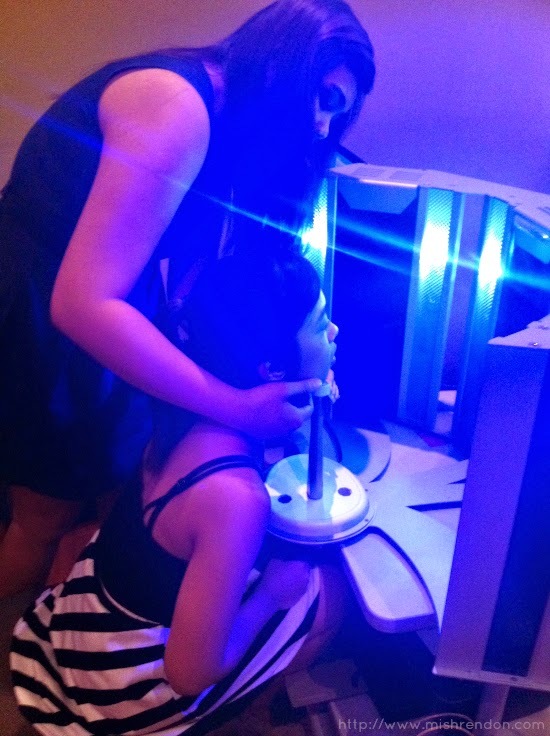 Trying out one of the 20 laser machines The Skin Specialist now carries. Taking our skin care to the next level can be quite a huge step to make. It may be more pricey than our topical skin care products, but this is one worthy investment. Not can this only make you appear better, but it could boost your confidence in an instant. Of course, there is no other place to have these non-invasive treatments done but at The Skin Specialist - the clinic that understands well beauty and the aging process, uses only the latest products with more clinical studies combined with safe, effective, non-surgical treatments using state-of-the-art equipment, and uses better techniques through their skilled dermatologists. “At The Skin Specialist, our passion is to produce beautiful, natural-looking results using anti-aging products and treatments while adhering to the highest standards of efficacy, quality and safety,” shared Dr. Jean. 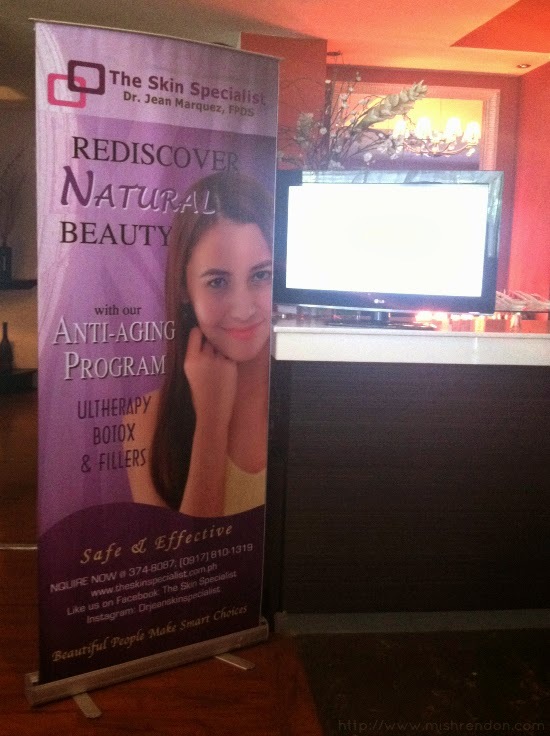 For appointments, call 374-8087 or 0917-810-1319.